We host private painting and ceramic parties at Big Picture! If you book a party with us you are welcome to bring in whatever beverages, food and decorations you would like. Cost for a private party is $30 per person for Painting and $35 per person for Ceramics. Parties are blocked out for 3 hours of time and typically run 2 - 3 hours long, depending on the project. We can also do custom canvas requests as well. 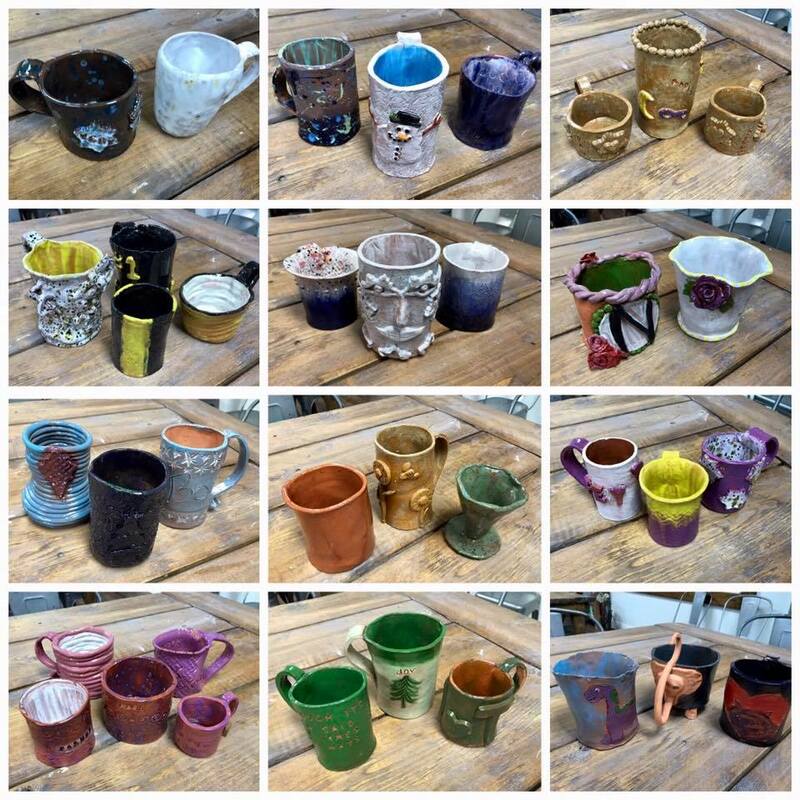 For a ceramic party, our director will work with you to choose a project that fits the occasion. Groups as small as four or as large as twenty-four can be accommodated.